The agribusiness sector is one of Australia’s largest and most important industry sectors, with an estimated value of $436 billion, and employing approximately 1.4 million people*. 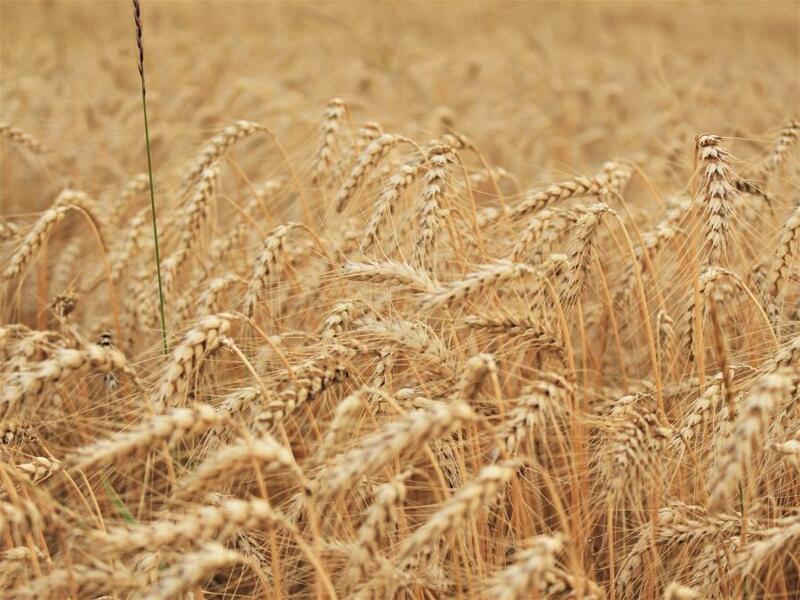 With growing populations, climate change, changing consumer demands, new international trade agreements and technological advances, the agribusiness sector is dynamic and complex. It needs people with innovative and critical thinking skills to tackle the future challenges and opportunities ahead. 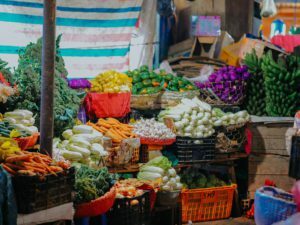 The Centre for Global Food and Resources at the University of Adelaide is creating future leaders in Agribusiness through their two postgraduate Masters programs: Master of Agribusiness and Master of Global Food and Agricultural Business. We spoke with three of these Master’s students about their studies and their career plans. Meet Claire, Sharleen and Tom – the future faces of agribusiness! What is your professional background: I completed a double degree of Bachelor of Arts (Anthropology)/Bachelor of Science (Environmental Science) followed by an honours degree in Science (Environmental Biology). I then spent several years working in environmental science jobs in Western Australia before returning to South Australia. What is your professional background: I’m an international business professional with the expertise in sales and operations management. What is your professional background: I completed a Bachelor of Agricultural Science and have worked as a Horticulture and Broadacre Agronomist for the last 7 years. Which part(s) of agribusiness are you most interested in? Claire: I’m interested in many aspects of agribusiness and the more I study the more that interest grows, from the challenges facing developing countries, to the way that value chains can help grow our local businesses. I have a personal interest in the Australian wine industry, as well as exploring the challenges faced by women in agribusiness across the globe. Sharleen: How to create a sustainable future for agribusiness through achieving both food security and food safety. Tom: I am most passionate about the food production side of agribusiness. 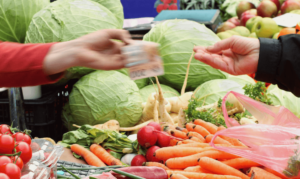 Whether it is grains, fruit and veg, or meat, I enjoy working with local farmers and industry to maximise production and help feed the growing population. Why did you choose to study agribusiness at the University of Adelaide? Claire: The structure of the degree with intensive courses and smaller class sizes, incorporating opportunities for internships, as well as the variety of courses on offer were big draw cards. Also, I’m originally from Adelaide which was a bonus finding this degree offered here. 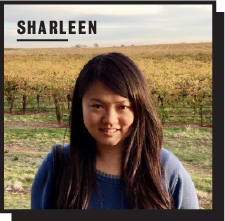 Sharleen: I wanted to systematically learn what I didn’t know well, which includes the international trade side of the global business and the food industry that I have been passionate about since childhood. 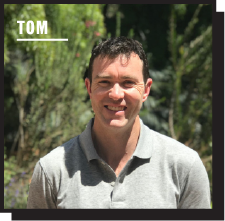 Tom: I grew up in South Australia and completed my Bachelor of Agricultural Science with the University of Adelaide, so I naturally chose to study here again. The learning facilities for agriculture at the University of Adelaide are outstanding. What have you enjoyed the most since commencing your studies? Claire: I have enjoyed discovering so much about many other cultures through the other students participating in the course. I’ve also enjoyed being able to explore particular areas in depth with the ability to choose course electives from across many different disciplines. Sharleen: Firstly, it’s my classmates who are mainly from Southeast Asia and Africa. They help me to understand countries and cultures that I’ve had almost no contact with, which broadens my horizons. Secondly, I enjoy the flexible program structure that enables me to choose courses that interest me. Tom: I really enjoy the diverse range of the course content. From accounting to policy, to global agri-food market economics, the degree covers a wide range of skills needed for today’s agribusiness professional. What are your career goals after completing your Masters? 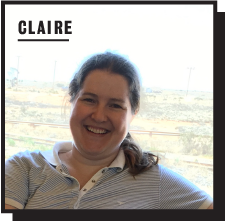 Claire: Once I complete my Masters I’d love to find work helping build local agricultural businesses to help them be more competitive at local, national or international levels. I’d also be interested in working to help developing areas increase their abilities to grow their outputs, and look into what resources they have available to help them. Sharleen: After my graduation, I aim to keep working in the consumer food sector with a concentration on the food industry. Tom: After completing my Masters, my career goal is to work within the agribusiness industry, whether that is business management, research or consultancy to continue to develop Australian produce as the best in the world. Interested in becoming a future leader in agribusiness? 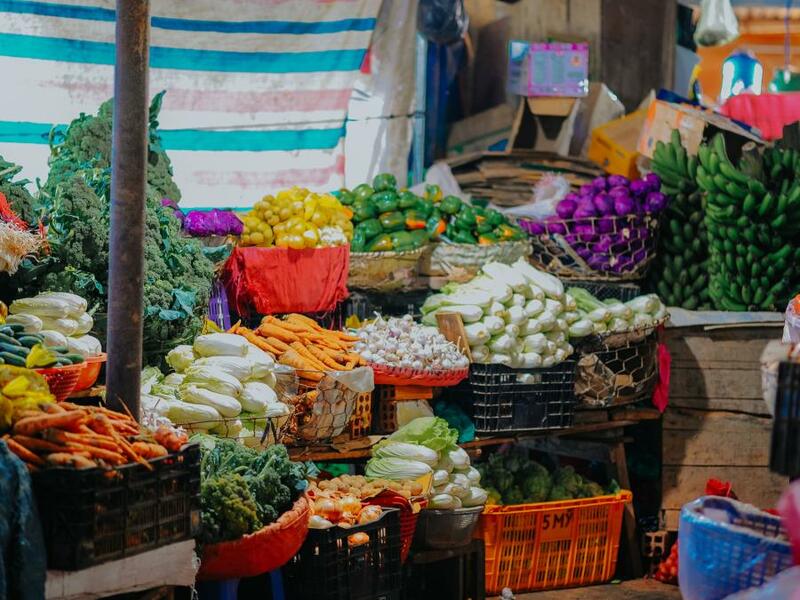 The Centre for Global Food and Resources offers flexible high-level programs designed to help students develop the skills necessary to excel in food and agribusiness careers. 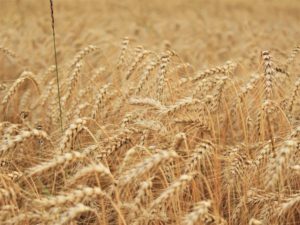 Get a taster of agribusiness concepts by enrolling in this MOOC from The Centre of Global Food and Resources and AdelaideX. In this 4 week course, you will learn about the dynamic business of food and agriculture, exploring value chain thinking and the role consumers play in our rapidly evolving food systems. Gain the necessary conceptual and practical skills for careers in food and agriculture related industries. Develop skills for agribusiness leadership, management decision-making, policy analysis and problem-solving. This entry was posted in AdelaideX, Agribusiness, Global Food and Agribusiness, New Course Announcements, Trending courses and tagged Adelaide, AdelaideX, Agribusiness, edx, Massive open online courses, MOOC, Online learning, the Centre for Global Food and Resources, The University of Adelaide. Bookmark the permalink.